Marketers and business leaders continue to show interest in campaign attribution and analytics to ensure their dollars are spent in the right places. It’s easier for businesses that have the financial backing and scale to invest in specific programs like Adobe Analytics and Google Analytics 360, which help streamline and distill these types of metrics. But for businesses that can’t afford these types of tools, there are alternatives that provide the necessary data to develop consumer insights and strategies for future marketing campaigns. There are many reasons why this may be happening – perhaps cost is a barrier, or your customer is just not ready to proceed with their purchase. Such a finding may spark the idea to create a first-time-user discount if price is an issue. Or maybe look at different retargeting messages to align with that particular consumer’s journey. 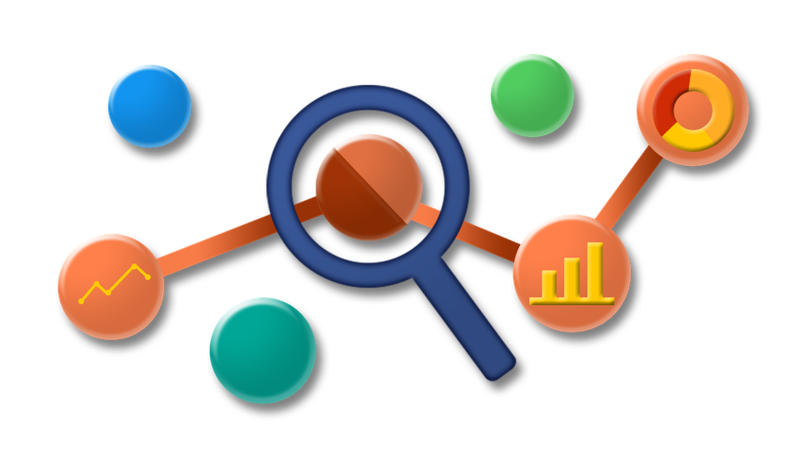 Whatever the finding may be, site analytics are a great tool to understand consumer behavior, inspire site optimizations, and test opportunities that can be tracked and measured against success metrics. Search different hashtags and brand mentions on platforms like Facebook or Twitter within a certain time period to get to know consumers’ sentiments toward a brand or a category. This 1st party data will provide guidance on how you can best position your brand and messaging to resonate with your audience. Similar to social listening, Google AdWords has a tool where you can pull which exact terms and phrases people type in their search bar. This provides insight on how a person refers to a particular need or issue, which may be different than what you had assumed. These learnings can be used to bid higher for particular keywords within your campaign. But on a more macro level, these top searched words can be used prominently in other communications. Regardless of the tool, any marketing professional can get creative and find low-cost (and even free) ways to better understand their customer, and how to market to them.